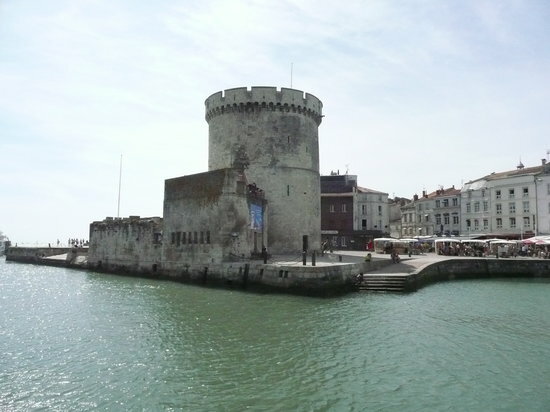 Located on the Bay of Biscay, La Rochelle’s history mostly involved the sea; today it has a large pleasure-boat marina. Thus its heart is the picturesque "Vieux Port" ("Old Harbor"). The city retains a rich architectural heritage, and has an aquarium, attractive gardens and a natural-history museum. Book early for summer; mid-July in particular features Francofolies, a huge French music festival.